This week Amex Digital has unveiled its new Android media player, which is powered by a dual-core ARM processor together with Full HD accelerator processing architecture which enables you to view full HD 1920 x 1080p video output via HDMI. 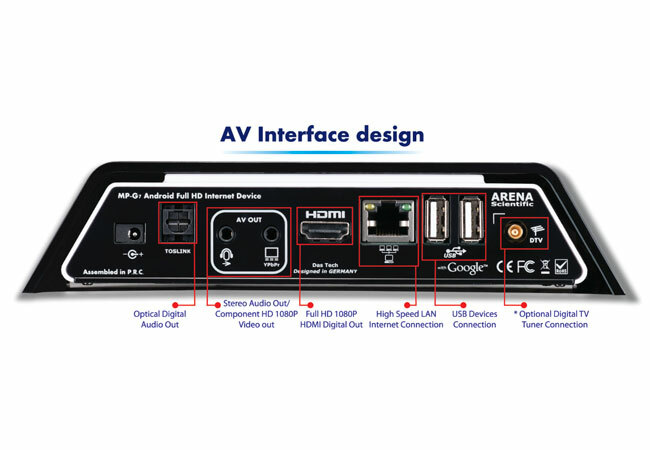 The Android AMEX Digital MP-G7 Media Player is also equipped with USB ports that have been designed to accept a keyboard and mouse is so required, and inside its fitted with a 2.5 inch HDD with ethernat and Wi-Fi connectivity, together with an DS card reader for viewing media. 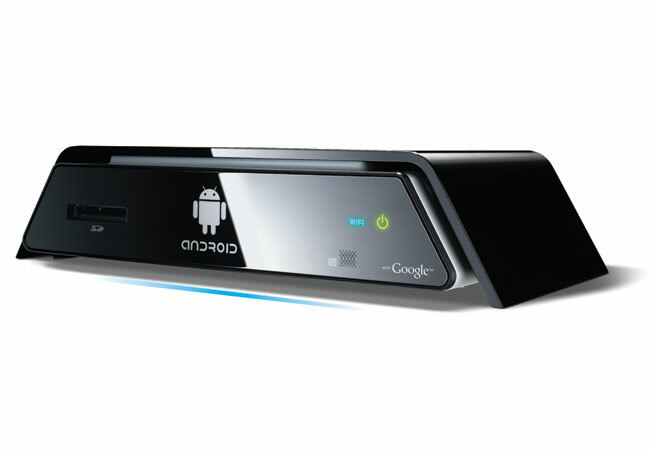 The Android AMEX Digital MP-G7 Media Player supports a variety of media file types including : MKV, MKVTS2, H.264, VC-1, AVS, RMVB, MPEG-1/2/4, DivX 4/5/6, Sorenson, MJPEG decode up to [email protected] with suport for HQ de-interlacer & HQ scalar with edge smoothing. Unfortunately no information on worldwide availability has been released as yet by AMEX, but as soon as information comes to light we will keep you updated as always. When it does shgip the AMEX Digital MP-G7 is expected to retail for around $200.